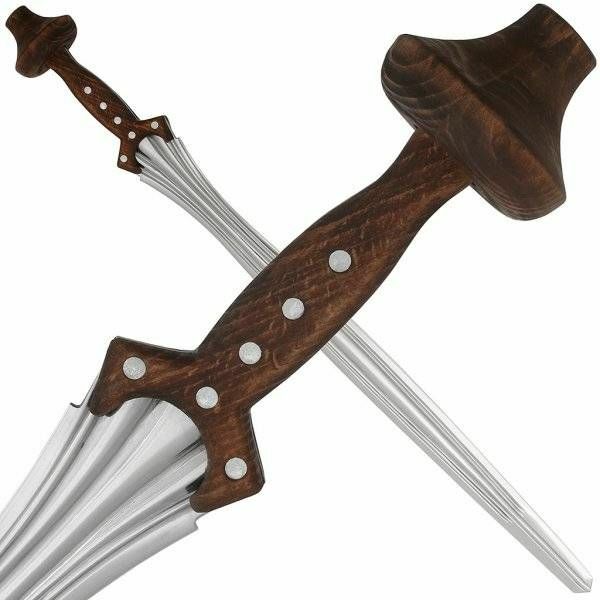 This sword is a replica of a Hallstatt sword from the Hallstatt C period (800-650 BC). 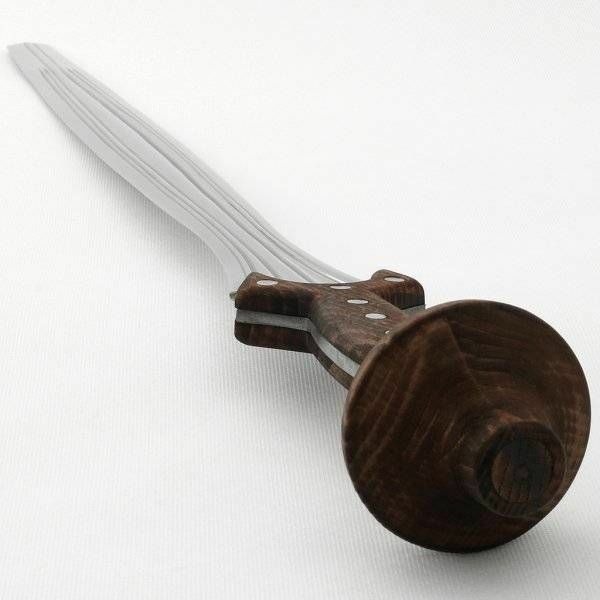 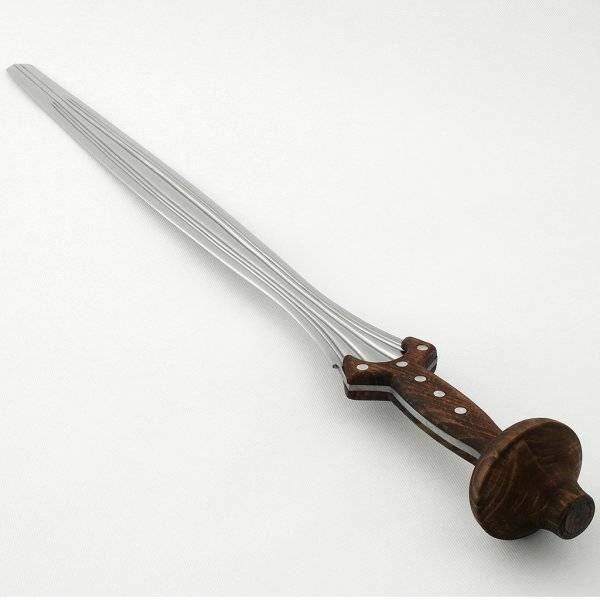 Swords like this were used all over Europe. 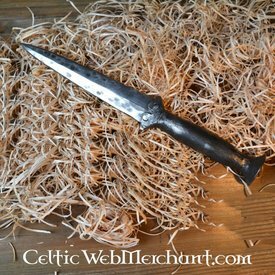 This replica is made after an original excavated in Mindelheim. 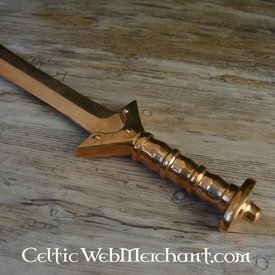 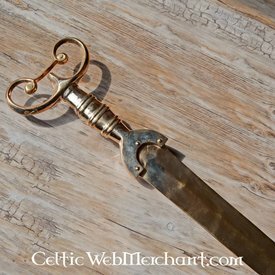 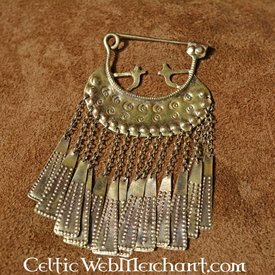 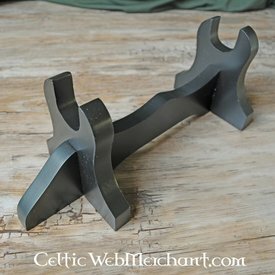 This sword can be made both sharp and battle-ready and is made for Bronze Age and Celtic re-enactment. 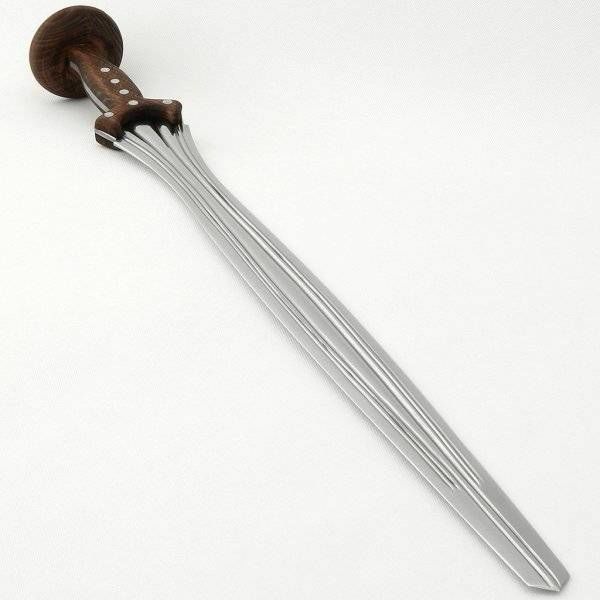 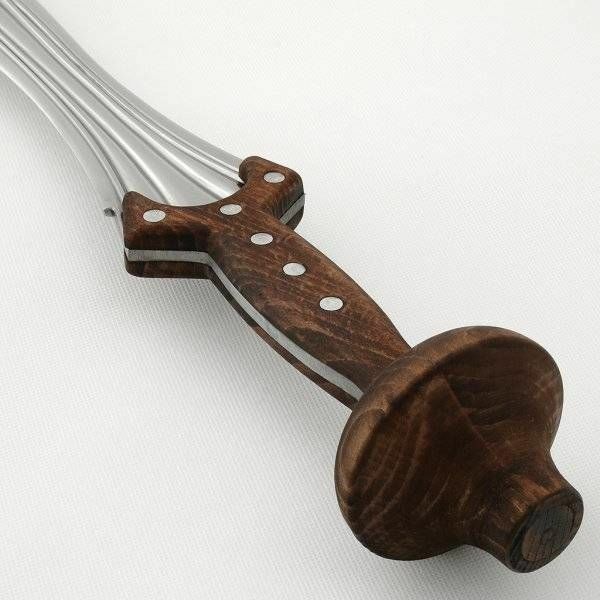 It is 83 cm long with a wooden grip and a carbon steel blade with a hardness of 54 HRC.